Great hands-on teaching activities for Valentine’s Day! Do your students want to give something special to their parents on this Valentine’s Day? Send home a sweet surprise with RAFT’s ‘Bouquet of Flowers’, a hands-on activity where your students can design and make their own flower bouquets with just cardstock, flower images and scissors! These flowers are sure to last forever! 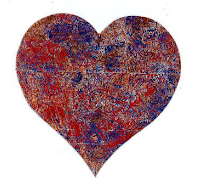 Or you can help your pupils create unique DIY valentine hearts with RAFT’s ‘Foil Art’. 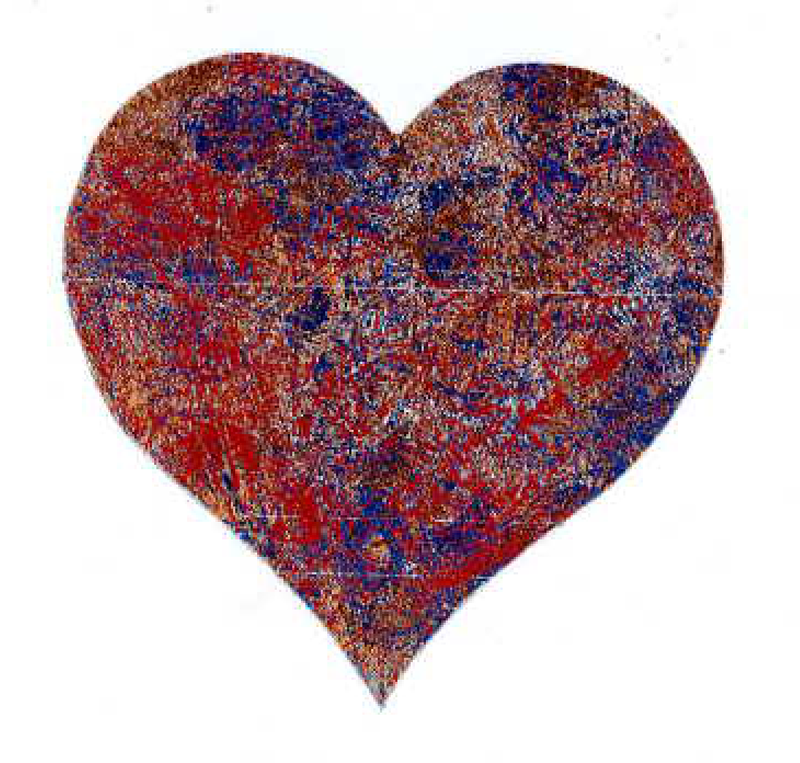 With just foil and adhesive cardstock their foil art creation can melt their parents’ heart! Valentine’s Day can also be a great day to teach Science by focusing on flowers, one of the most gifted V Day present! With The RAFT’s ‘Preserving the Petals’ hands-on activity , elementary and middle school students can learn about plant structures and functions. This activity creatively repurposes materials like pipette holders and paper towels! With RAFT Idea Sheets and materials, you can go green this Valentine’s Day! For many more great ideas go to http://www.raft.729solutions.com/. Have you tried these great RAFT Activities in your classroom? Do you have great hands-on activity ideas for Valentine’s Day? Share your experiences and ideas with us by commenting below!